GSA – The federal government’s procurement expert – helps other federal agencies get the products, services, and consulting advice they need from federal and commercial sources. 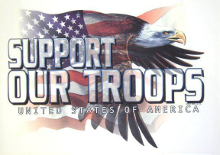 GSA provides and contracts for billions of dollars' worth of products and services for federal agencies. GSA also sells surplus federal property, such as vehicles, to the public. 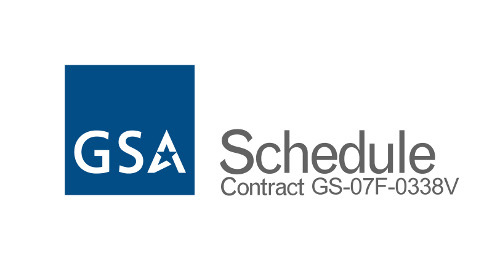 A GSA Schedule Contract can be used to solicit hundreds of federal customers, including: •Federal and Executive Agencies •Department of Defense (DOD) •Government of the District of Columbia •Government Contractors Authorized to Spend Federal Dollars •Certain Institutions and International Organizations and more.